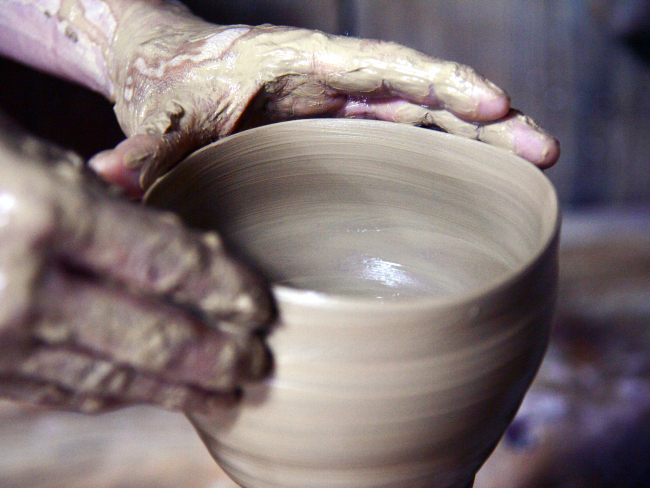 The perfect recipe for pottery is one that requires patience and perseverance. 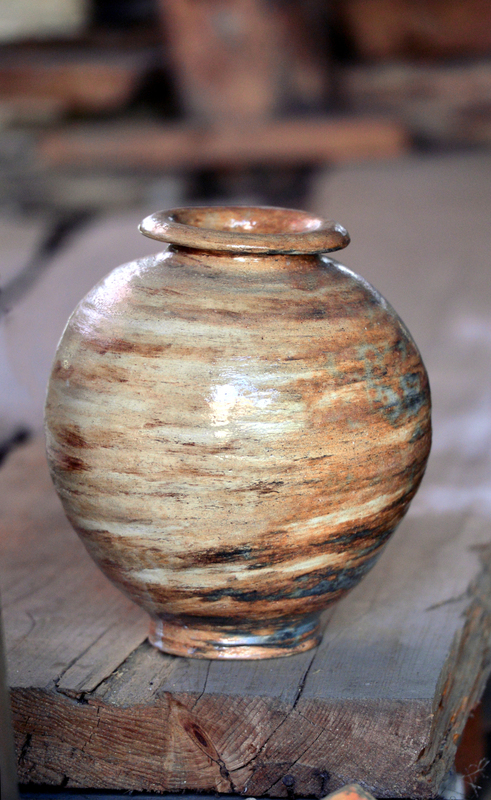 But here’s a man who can tell the temperature of his kiln by looking at the colors of the flame, who knows the best layer of earth for his ceramics. 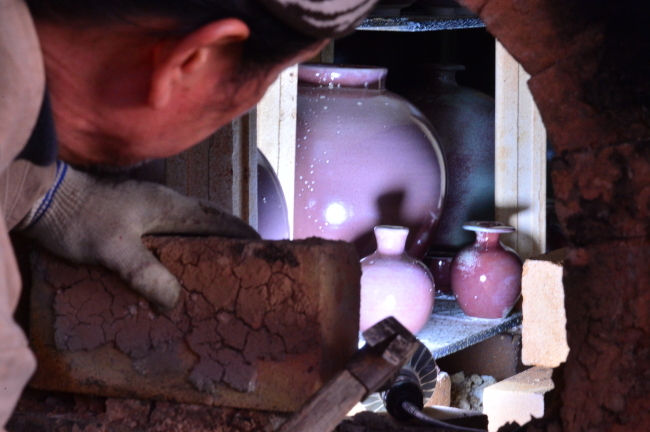 For over 30 years, Lee Jong-neung has poured his soul in to the art of Korean pottery. 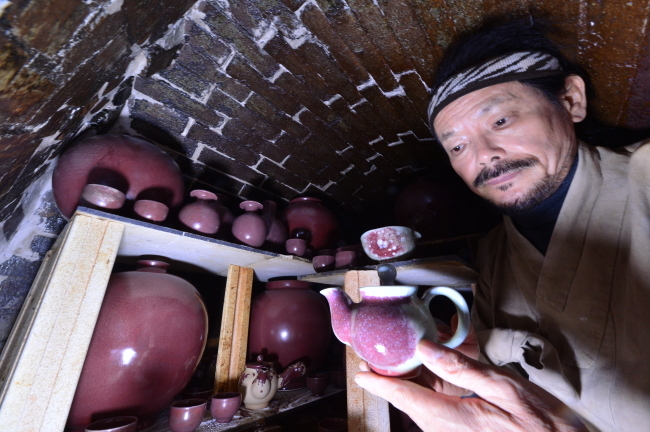 His only goal: to establish an original line of ceramics that would represent modern Korea. 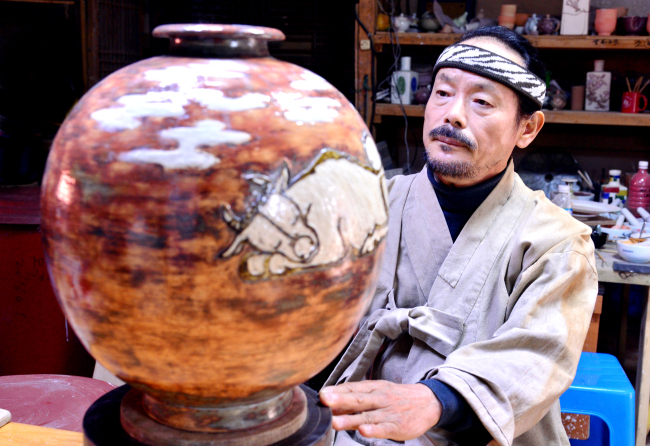 As “traditional” jade green celadon and white porcelain have represented their respective periods of Goryeo and Joseon, Lee, 60, believes today’s Korea needs its own emblematic ceramic form. He calls his creations “Tohheun,” and dreams of the day they will be seen as worthy rivals to contemporary work from countries such as China, Japan and beyond. 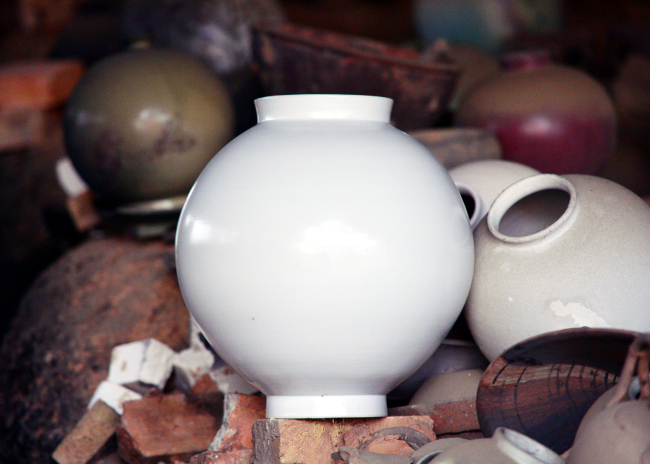 “Korean clay has a natural, calming hue that beckons a feeling of comfort and longing,” Lee told The Korea Herald. 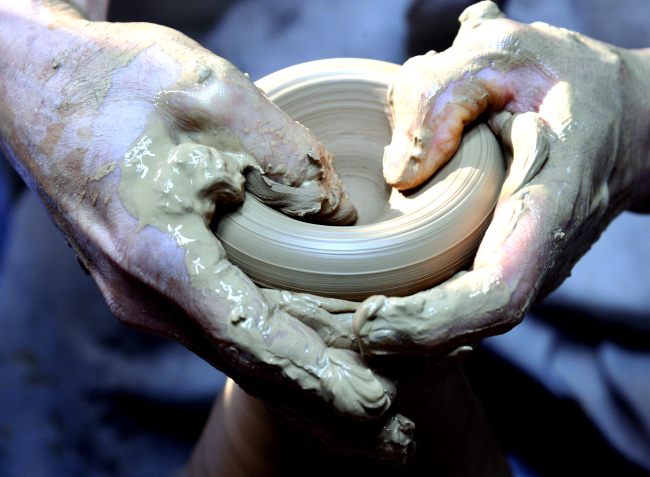 The clay is the nucleus, the fetus, and the determining ingredient for the quality of a ceramic work. When he sources it, Lee spends four nights in Jirisan, South Gyeongsang Province, collecting 200 to 300 kilograms of kaolin earth. The precious earth is mixed with water and sifted, and left to sit for a minimum of three months for the clay to collect as sediment. 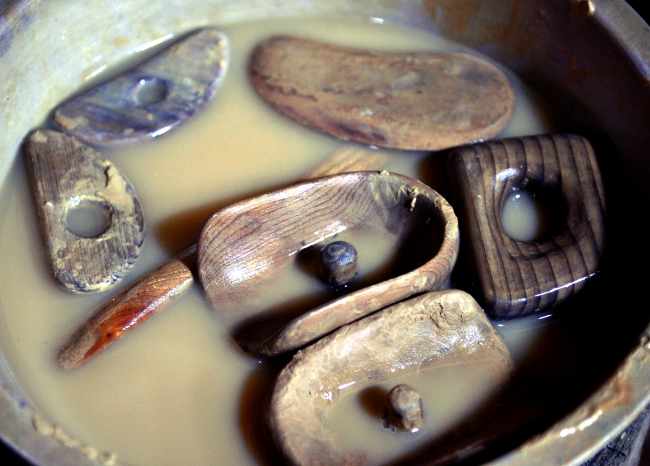 The clay is then left for about a year to reach best consistency for pottery work. Constructing the ceramics and modeling it is the part that takes the least time, after which comes the carving and designing that requires more effort and creativity. 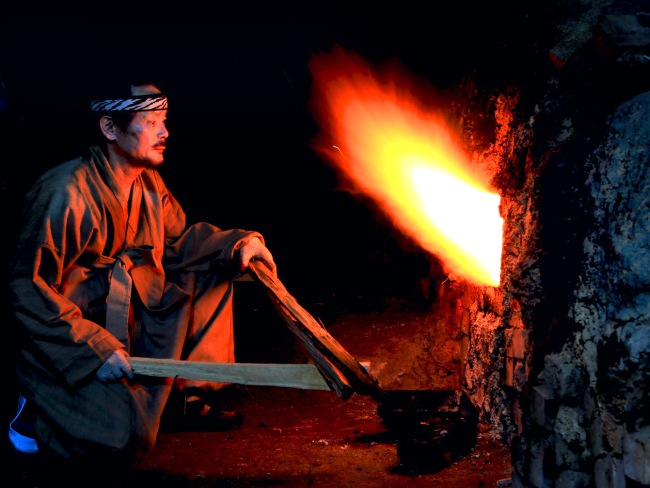 Then comes the fiery licks of 800 degrees Celsius heat for the first brisque fire, and the second glaze firing of 1300 C. Having to watch and feed the fire ceaselessly, Lee said he doesn’t blink an eye for two straight days. 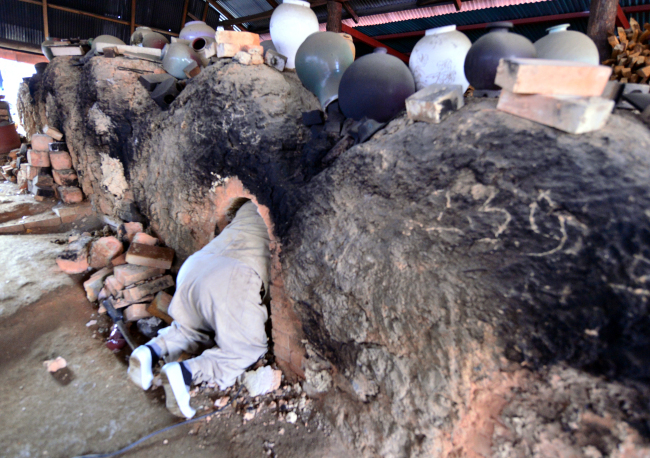 One kiln holds about 40 to 50 pieces, of which around 10 come out worthy to be put on display. “Earth and fire never tell a lie. Earth is love and fire is passion. They are the nature and the story of human beings,” Lee’s famous quote goes. Lee has been featured in numerous English media, having exhibited his works at the British Museum in London in 2007. Prior to the coveted invitation from London, Lee was invited to St. Petersburg, Russia in 1997. His works had been to other major cities including Tokyo, Osaka, Los Angeles and New York City.